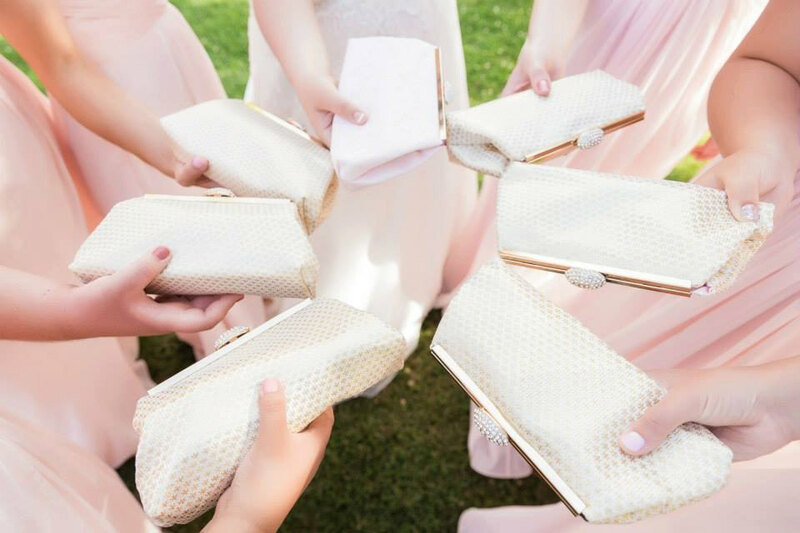 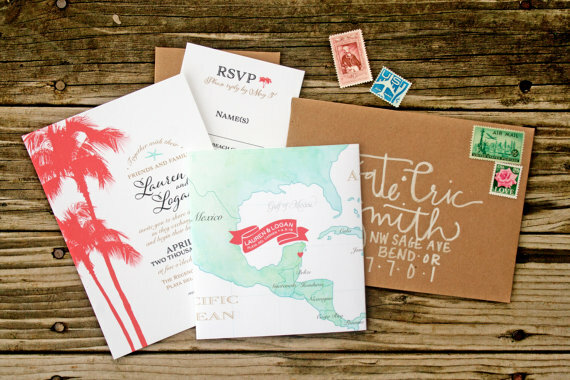 Are you planning a tropical destination wedding? 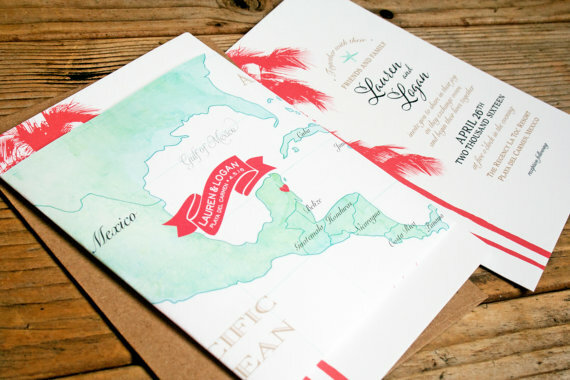 Check out this beautiful Mexico wedding invitation suite from Mavora Art and Design! 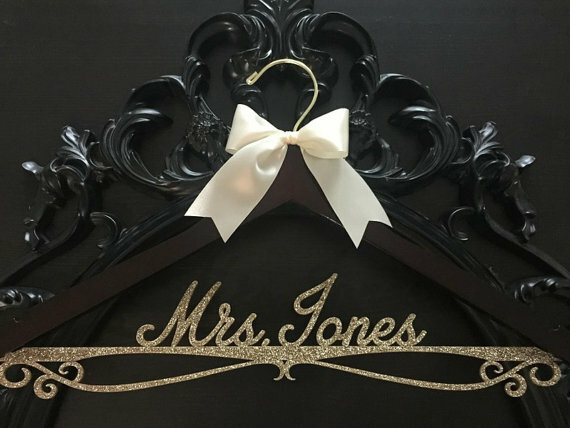 It is beautifully designed for your tropical wedding ceremony and reception. 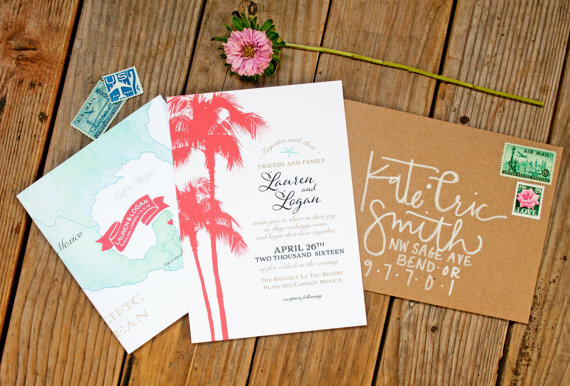 You can even kick off the fun with matching save the dates, too! 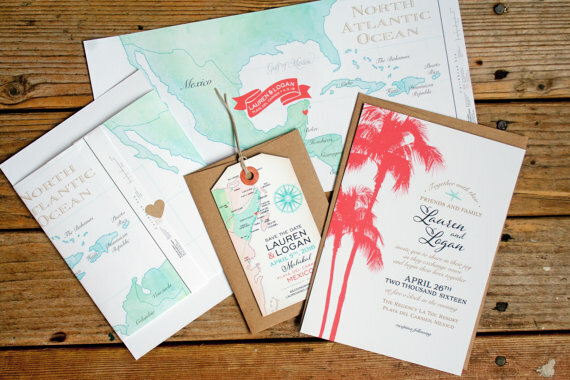 Find out more about this invitation suite here.